If your commercial establishment needs a coat of paint to upgrade its look and you need an expert commercial painter, you have come to the right place. 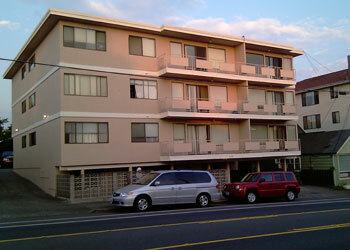 A-1 Painting and Performance Films is one of the leading commercial painting contractors in the Mercer Island, WA area. Whether you need competent professionals for a paint job on your own business premises or in a commercial property you lease, our commercial painting company can help. If you are looking for local commercial painters that you can rely on for a great paint job, get in touch with us. Having your business painted is an important project that requires considerable investment. You need the right commercial painter to do the job right. Regardless of the type or size of the job that you want our commercial painter to handle, you can be assured that it will be completed to meet the highest industry standards and your highest expectations. Our company is staffed by highly skilled and experienced painters who are very aware of the complexities in serving businesses. 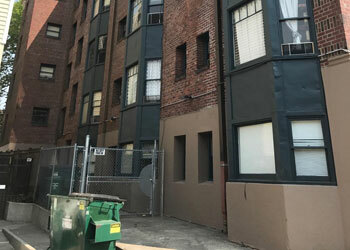 As your commercial painting contractors in Mercer Island, we offer the option of after business hours services so that your work is not hampered. We also see to it that our technicians work quickly to ensure your business is back on track when you want it to be. 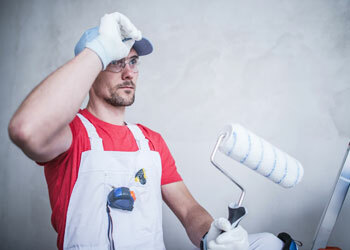 Looking for a commercial painter in the Mercer Island area? Call A-1 Painting and Performance Films at (425) 214-1599.